Meta description: Turning 30 is definitely something worth celebrating. Here are a few good ideas if you want to travel outside the country to mark this special occasion. 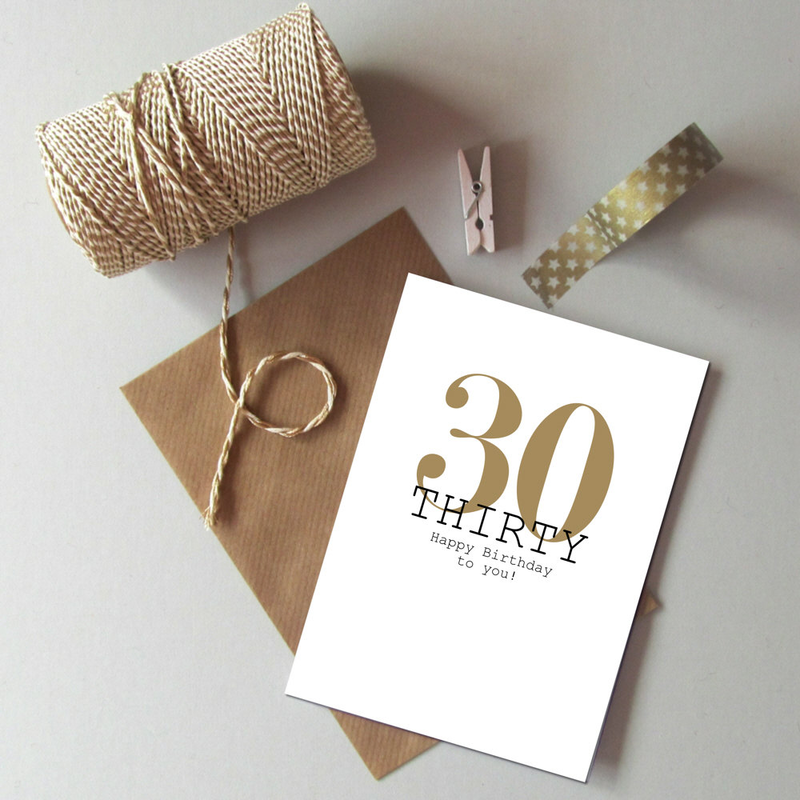 Welcoming your 30th birthday with a bang is one of the best ways to celebrate this milestone. It can also be one of the best times to celebrate life in general for a lot of reasons. Take this opportunity to spend time with close friends. Or it can also be the perfect excuse to have a whole new experience with your family. 1. Consider Central America villa rentals as your venue. A trip is always one of the best ways to celebrate a birthday. Why? Because traveling to some place new or different can make the occasion even more special and memorable. You’re pretty much guaranteed of a great time if you celebrate your day in one of the beautiful villa rentals in Central America. Not only are these properties beautiful and special, but they also come with the promise of a whole new experience. For one, you can have a luxurious getaway like no other. The privacy these accommodations offer is very much unlike what you’ll get at a five-star hotel or a regular villa. The views are usually breathtaking and the property in itself is awe-inspiring. Secondly, you can customize your experience. Their staff will mostly consist of more than just house help so they can also help you find the best activities to enjoy. So even by just booking these accommodations, you can already secure a fun birthday getaway. 2. Invite friends and family. What’s a big celebration without the people you love? If you’re worried about the expenses, don’t. Planning your party properly might just help you avoid spending too much on your birthday. What can you do to cut costs? You can just ask everyone if they want to go on a holiday with you on your birthday. You can opt to just pay for the accommodations like the villa rental as your treat. As most folks will be up for a tropical holiday anyway, you might just be able to successfully invite your closest loved ones. Just remember to plan way in advance, though. This can help everyone arrange their own plans accordingly. 3. Arrange a special gathering on your birthday. It would be best to have a special event during your getaway to actually celebrate your birthday. You can whip up a nice dinner for everyone or book a local restaurant to help you mark the occasion. 4. Make sure to do something that you want to do. The most important thing to keep in mind when celebrating your dirty thirty is that you get to do whatever it is that you want to do. This will make the occasion all the more special and noteworthy, so make sure to squeeze in something you enjoy into your itinerary. There are tons of fun things to enjoy in Central America, so you can be sure to find something exciting on your birthday escapade.